Bring your baby to Appel Auto Service for computerized wheel alignment, clutch replacement, and other specialty services. 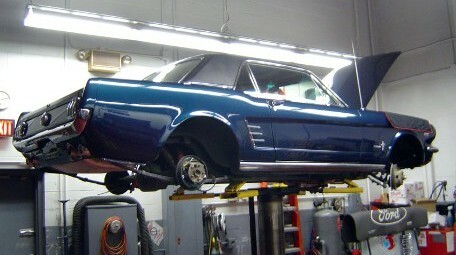 We do meticulous work on classic cars, muscle cars, and custom vehicles of all kinds. When you leave your classic or custom vehicle at our shop, you can be confident it will be well taken care of. Our team loves cars, and we treat each and every vehicle with the care and attention it deserves. We keep all vehicles in a safe, clean environment, and we have done custom work for countless clients over the years. We're always happy to provide references upon request.